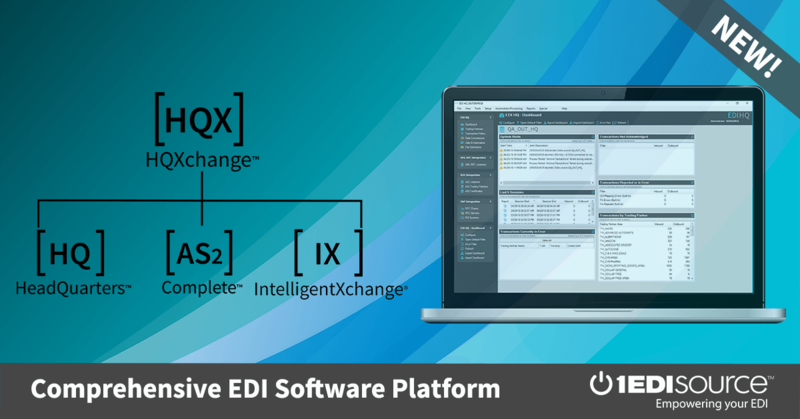 1 EDI Source can integrate with back-office systems through a number of transfer methods including web services, XML, direct ODBC connections, and CSV or other flat files formats. While we have experience integrating using all of these methods, we follow each ERP’s integration recommendation and keep current with their best practice guidelines. Sage 100 offers the Visual Integrator module providing integration capabilities for third party business applications through a number of different file formats including ODBC connections and flat file formats. 1 EDI Source has experience integrating our EDI solution and Sage 100 (formerly MAS 90 / MAS 200) through this module enabling from your trading partners transactions to be automatically translated and processed.